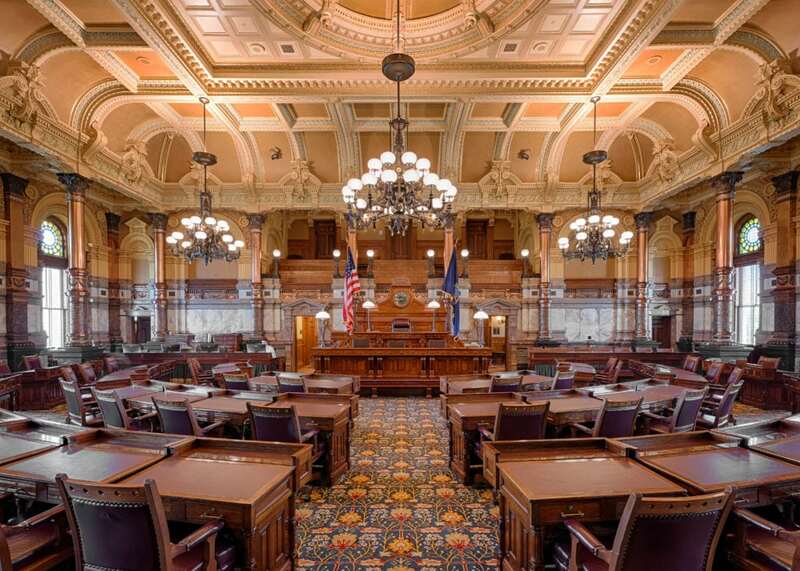 The Senate chamber of the Kansas Statehouse is pictured July 23, 2014 in Topeka. 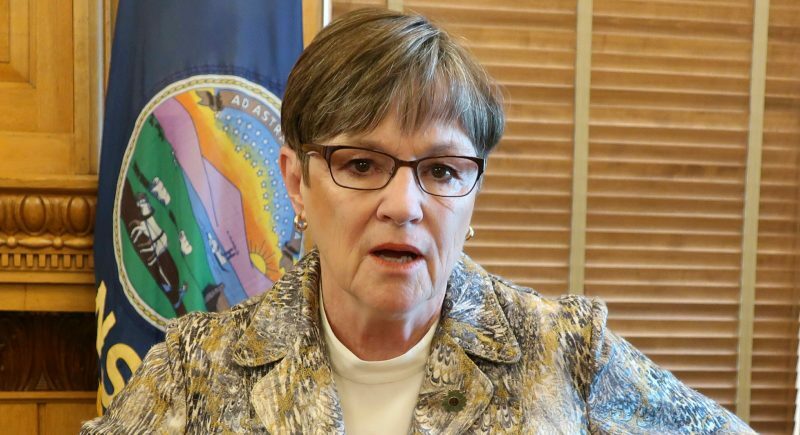 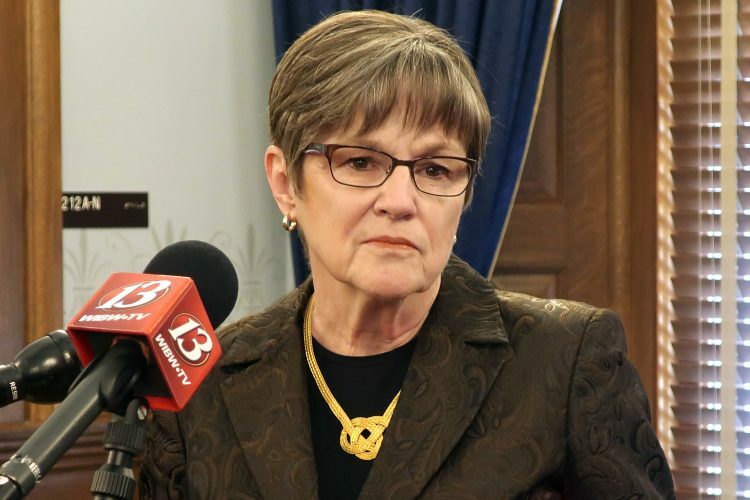 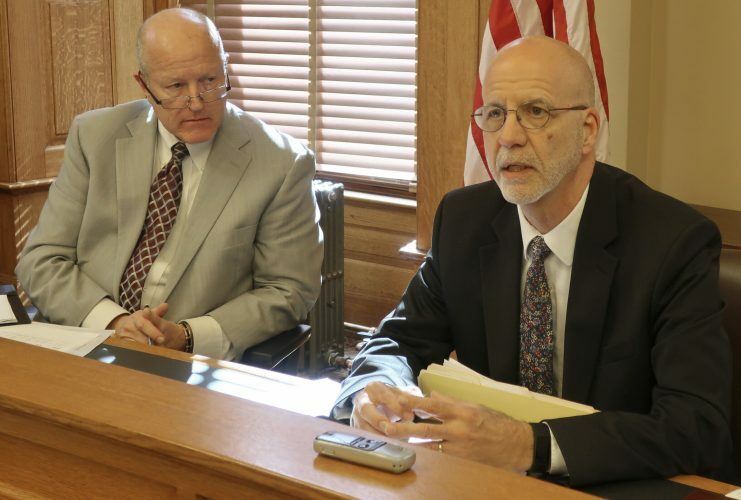 TOPEKA — The Kansas Senate has approved a bill that would make a $115 million payment to the state pension system for teachers and government workers. 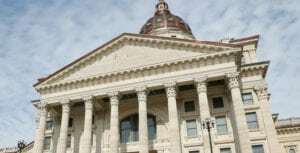 The money represents part of the state’s annual contribution to the Kansas Public Employees Retirement System that lawmakers skipped in 2016, plus interest. 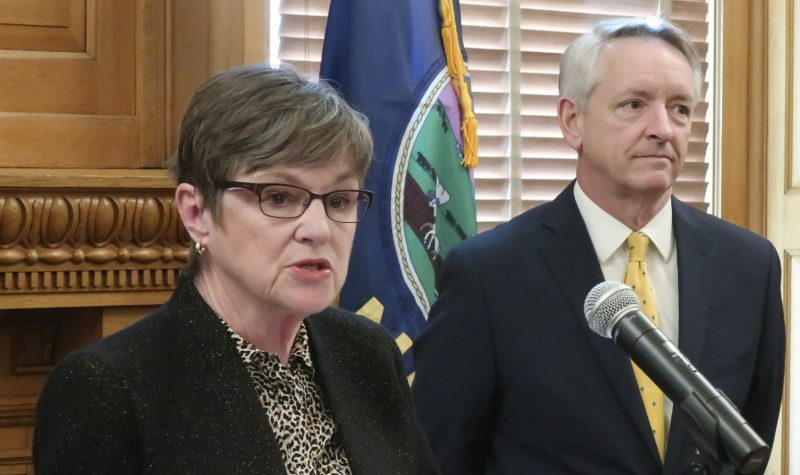 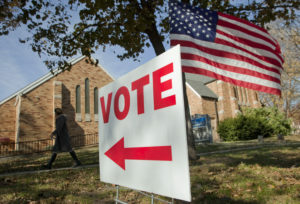 Legislators shorted the pension system that year to help close a budget shortfall.